This Movie is the kind of movie on how rudolph was made. Attack 2 : On Sale Early! 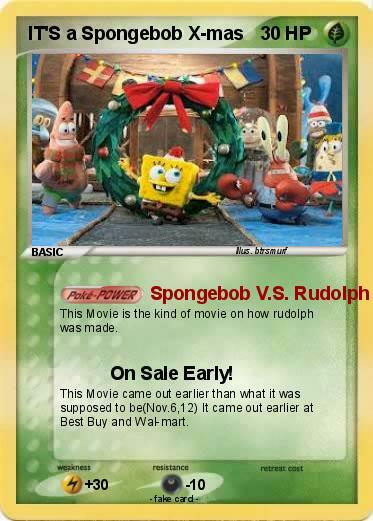 This Movie came out earlier than what it was supposed to be(Nov.6,12) It came out earlier at Best Buy and Wal-mart.